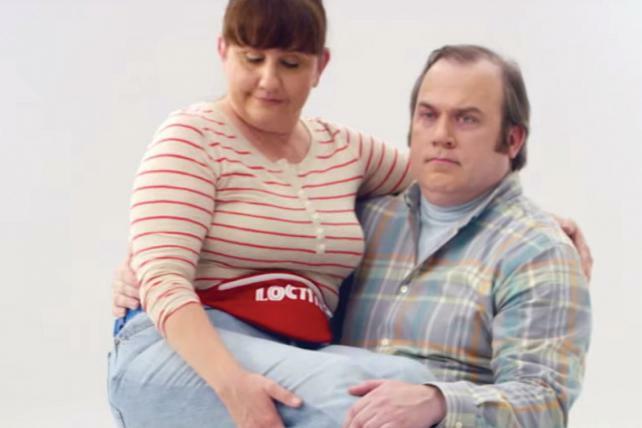 Henkel's Loctite gambled big on the Super Bowl last year, and the bet paid off by fueling sales. But rival Gorilla Glue fared much better. One of the largest marketing firms in Greater Cincinnati is moving its headquarters to the heart of Over-the-Rhine. 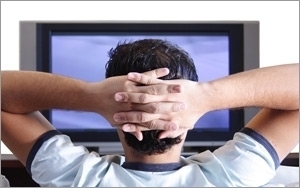 Empower MediaMarketing, an independent media agency, this week announced its plans to allow advertisers to buy local broadcast TV inventory via programmatic channels. Empower has partnered with The E.W. Scripps Company and invested in Savveo, an ad tech startup focused on local media, to put the pipes in place. According to the ANA disruption survey, not only will internal and customer experiences increase, but agencies like Empower will see expanding roles with marketing departments not yet ready to tackle content internally. Empower MediaMarketing gives clients exactly what they need: alignment of their messaging (what brands say) and media (where consumers see it). Our Media, Digital Marketing Communications, and Word of Mouth Marketing offerings provide our clients the tailored experiences they need to reach their audiences. With offices in Cincinnati, Chicago and New York City, Empower leads its clients in delivering relevant messages to the right audiences.